School Violence Prevention and Countermeasure Act(the rest is as SVPC Act) was enacted in 2004 and had been amended 8th times till now. But Effectiveness of SVPC Act has been questionable since enactment. Therefore, the fundamental reflection on causes of ineffectiveness is needed at this time. 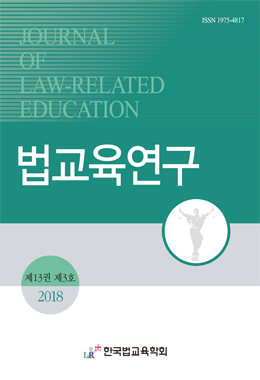 This paper asserts that the basic framework about ways of taking steps for school violence should be changed from institution model to local model. However, local model is not independent from institution model but compensates the defect of that model. This local model puts emphasis on cooperation of local offices of education and local governments.